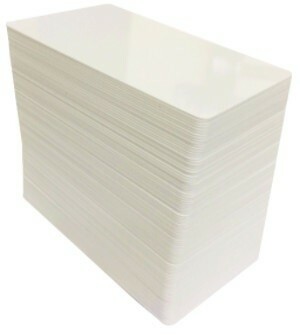 At Card Technology Services (Pty) Ltd, we aim to offer the best prices every-day. There may be an occasion when a competitor offers an item for less. 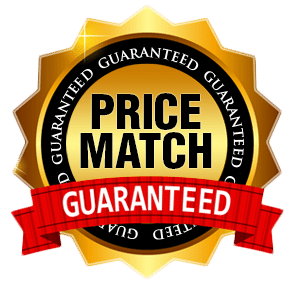 With our Price Match Guarantee, you can be confident that you’re getting the product you want at a competitive price! Unfortunately, Card Technology Services (Pty) Ltd does not match competitors’ prices on items on sale, discounted or clearance items, closeouts, sales of used, refurbished, or open package products, liquidation sales or pricing errors. 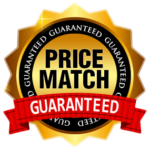 Price match does not apply to competitors’ items promoted as “discount”, “sale”, “limited time,” “limited quantity”, “while supplies last”, “out of stock” or any similar language. We also don’t match competitors’ “coupon offers”, “buy one get one” offers, “gift with purchase” offers, offers that require a minimum spend (ex. Save R10 when you spend R50), and competitors’ prices offered as a part of a Subscription program.